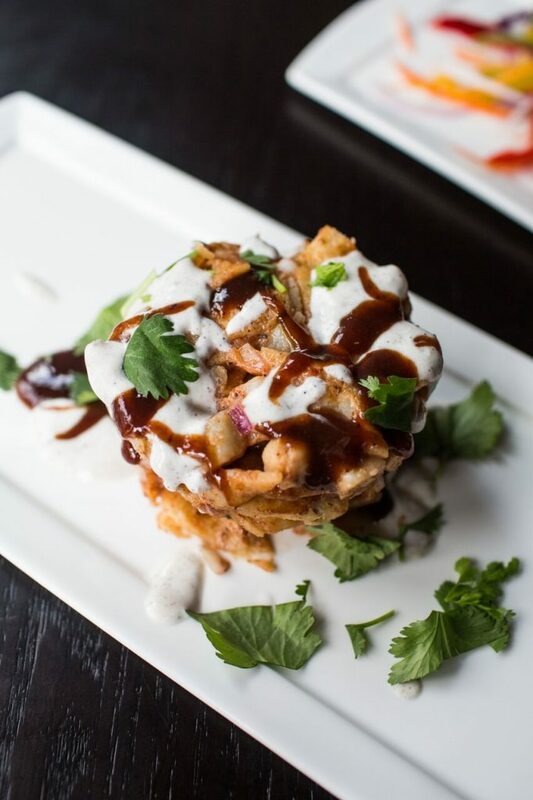 PoPville » “Vegetable Samosas for $1.50 each, Aloo Papdi Chaat for $5, and Crab Pav – Goan-style spiced crab cakes – for $5”? Yes please. 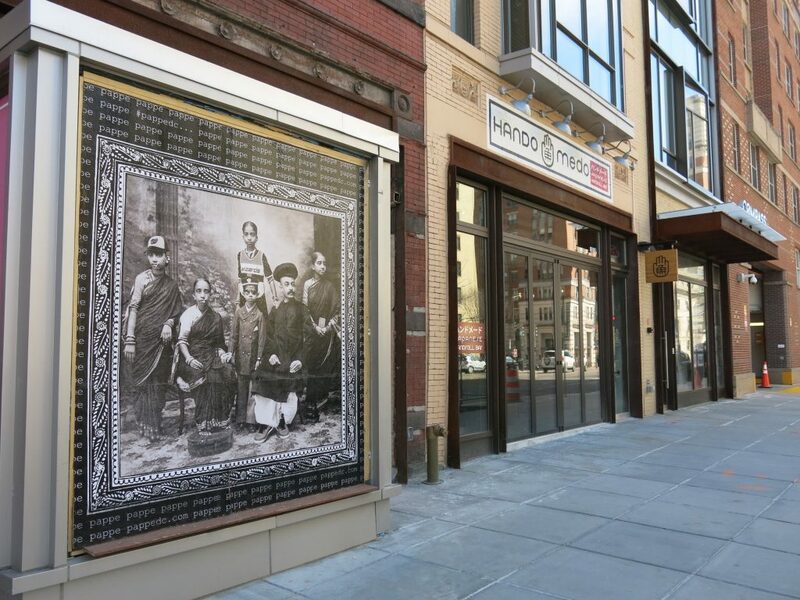 “Logan Circle Indian restaurant Pappe, which brings authentic Indian fare to 14th Street, now offers food as well as drinks during their happy hour. The new additions include fried-to-order Vegetable Samosas for $1.50 each, Aloo Papdi Chaat for $5, and Crab Pav – Goan-style spiced crab cakes – for $5. Additional Happy Hour bites include Gobi Manchurian ($7), a crispy fried cauliflower dish only available for Happy Hour, and Prawn Koliwada ($6) made with coconut, curry, leaves, and red chillies. Pappe’s Happy Hour beverage offerings include $4 cans of beer, $5 glasses of wine and $7 cocktails including the Pappe Cooler made with vodka, Seville orange soda, and star anise; a Cardamom Gimlet; and a Teen Bavukuf made with tequila, lemon, Demerara, allspice, and bitters.